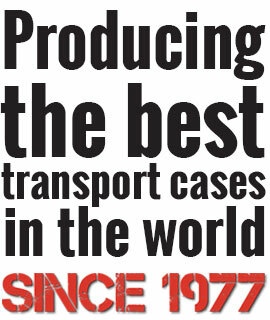 SKB Norway is a fact! 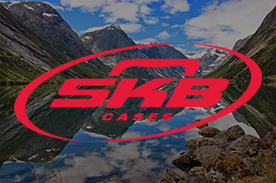 SKB Europe recently opened a new storage location in Norway. This location will ensure that SKB Europe can deliver its customers much faster. This means that the service level is going up across the board. A conscious choice, because Scandinavia is an important market. We want to accommodate the dealers in this market by improving our service. Because Norway is not an EU country, different laws and regulations apply to import duties, taxes and excise duties. The new storage location in Norway makes it possible for the goods of SKB Europe to be temporarily stored. In this way no separate shipments are necessary between the Netherlands and Norway. We rent part of a local warehouse from a large logistics company in Norway. The goods are stored at this location, after which our intermediary ensures that the products arrive at their destination. To make this process run flawlessly, we use a special application. This app provides insights into which sales are taking place and which purchases must be made. But the application also shows the current stock. Invoicing and any notifications sent to the customer are also arranged from this system. We are able to deliver within 1 working day, instead of the previous delivery time of 7 working days. So RufoAS (@rufoAS https://www.facebook.com/RufoAS/), CaproCases and Atum Prosjekt (https://www.facebook.com/atumprosjekt/), let’s do this!